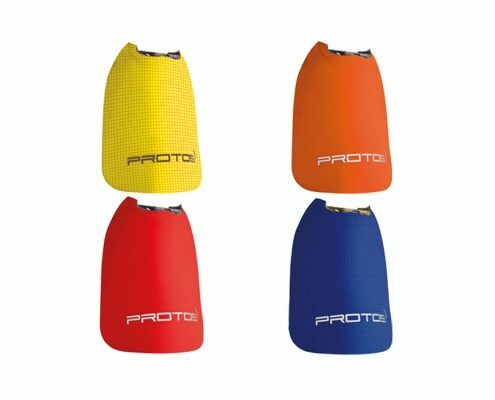 The neck protection for the PROTOS® Integral is available in different colours. 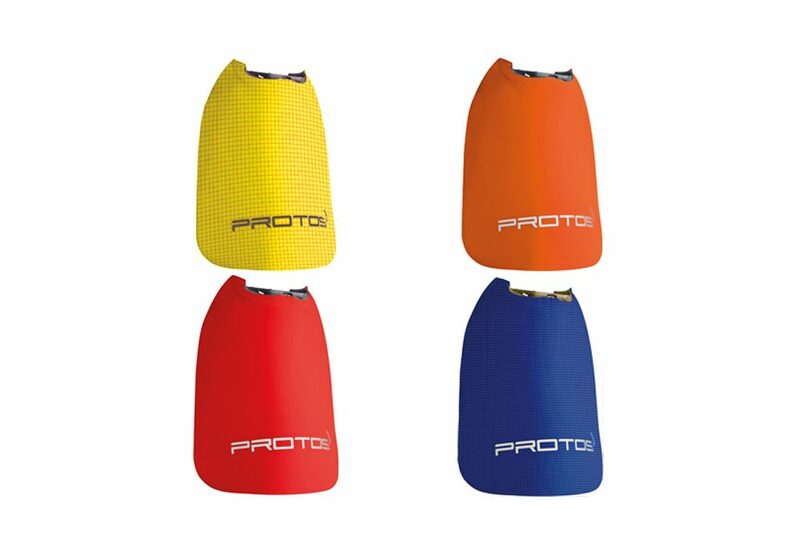 All variants of the neck protection for the PROTOS® Integral are made ​​of high-quality 3-layer SympaTex performance fabric. Thanks to its material and shape, the neck protection prevents dirt and liquids from reaching the neck. 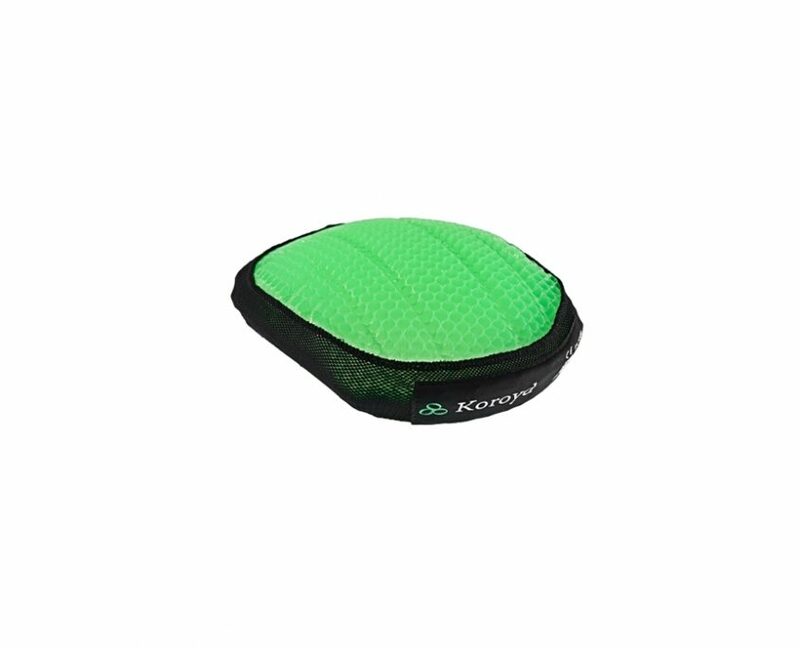 Moreover, the neck protection itself is dirt- and water-proof, which makes it easy to clean. 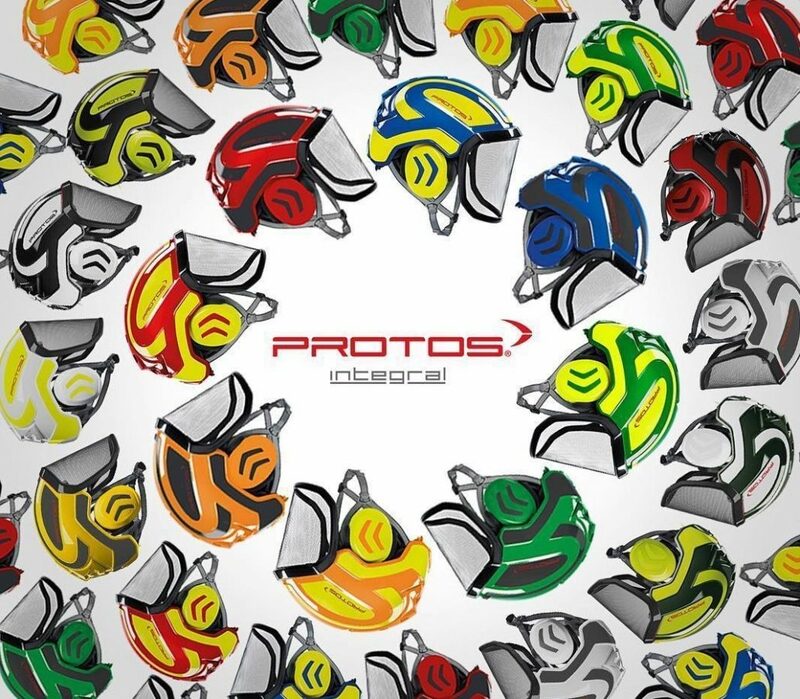 The neck protection can be attached via a simple clipping to the neck shell of the PROTOS®. 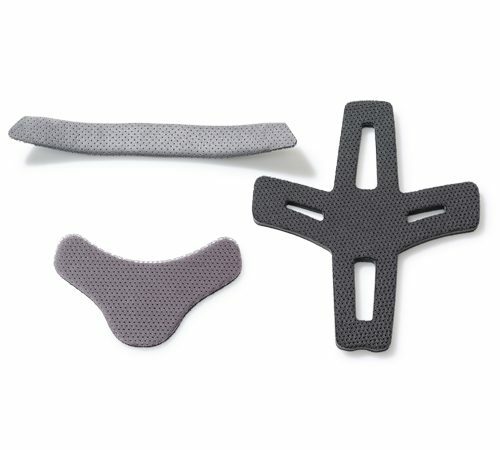 The main and neck pad and the headband of the PROTOS® are made of high-quality functional fibres in combination with our proven ­KlimaAIR®­ technology. This combination, together with the optimised main support, ensures an ideal airflow around the head. The complete set can be removed and is machine washable at max. 30°C. For hygiene reasons, we recommend that you wash the KlimaAIR® Set regularly use and replace it every 2–3 years in case of frequent use. The chin strap fits the shell of the PROTOS® Integral. The chin strap can be attached to the prefabricated loops of PROTOS® using the insertion buttons. Thanks to the strip guide on the neck shell, the chin strap will always fit smoothly. Moreover, it cannot slip under the Hearing Protection Support. 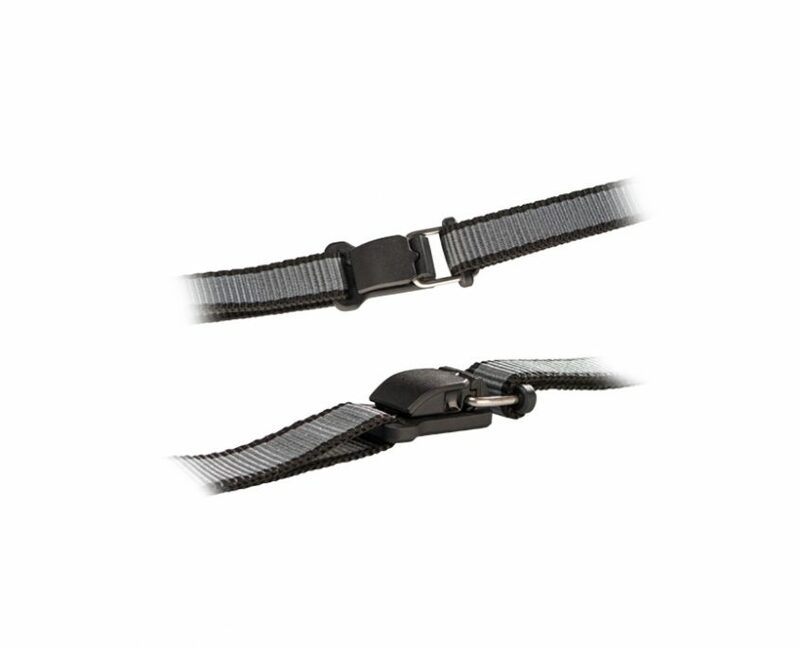 The Chin Strap includes a magnetic closing system, which can be released even under pressure easily. In case of daily use, we recommend replacing the chin strap every 1–2 years. Light honeycomb structure, high protection. Approved according to EN12492, EN397 and EN1077 class B. Attachment only via PROTOS® or authorised dealer. 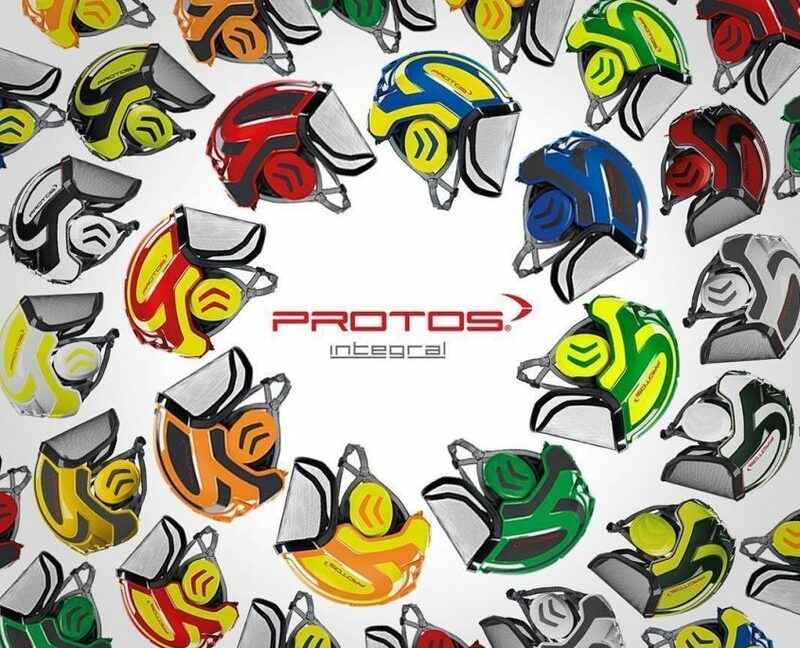 Replacement decals for a full PROTOS Integral helmet including earmuff decals where required. We have a wide range of sticker options – contact us with your colour request and we’ll source it for you.